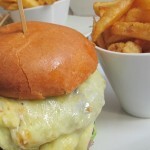 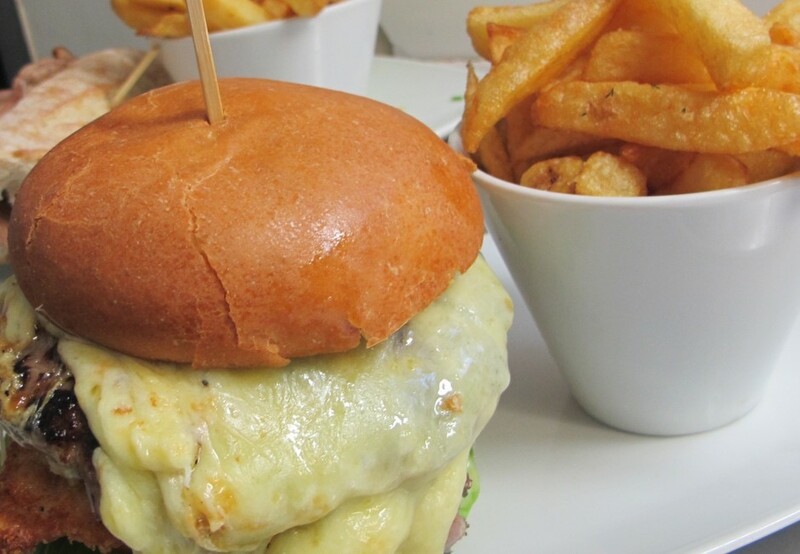 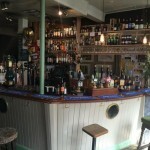 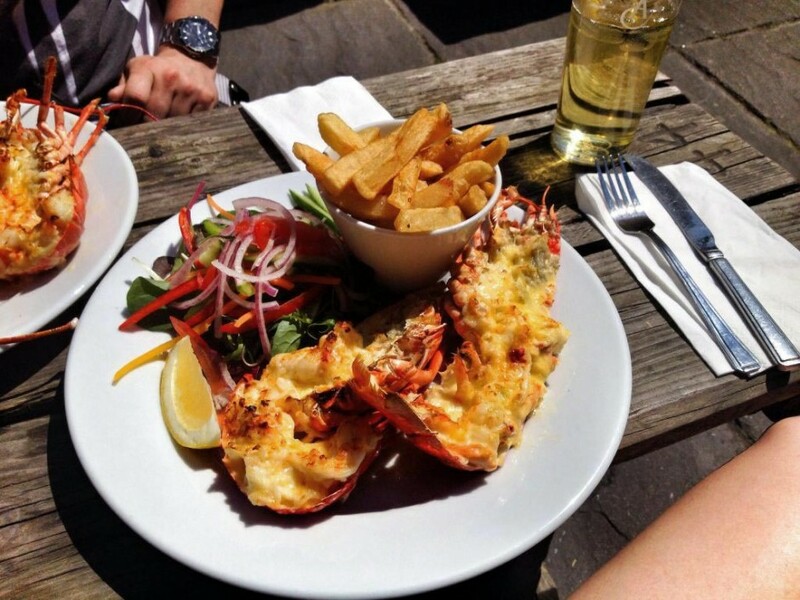 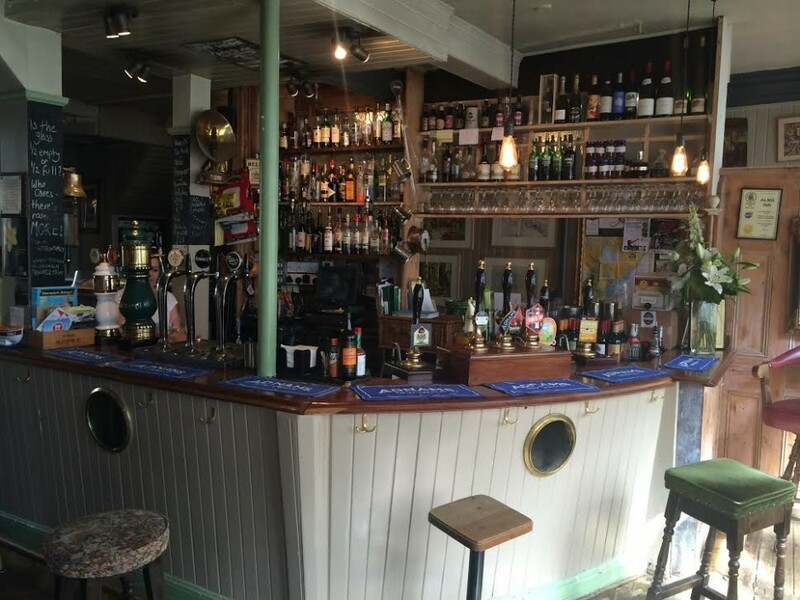 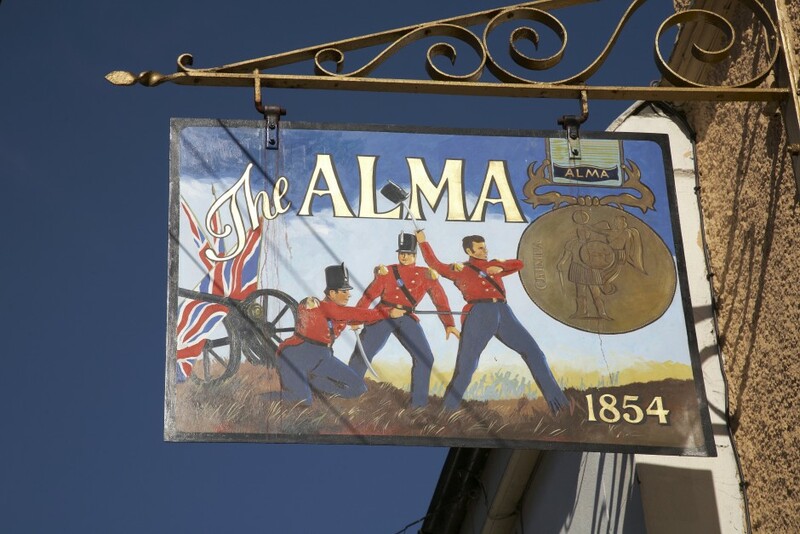 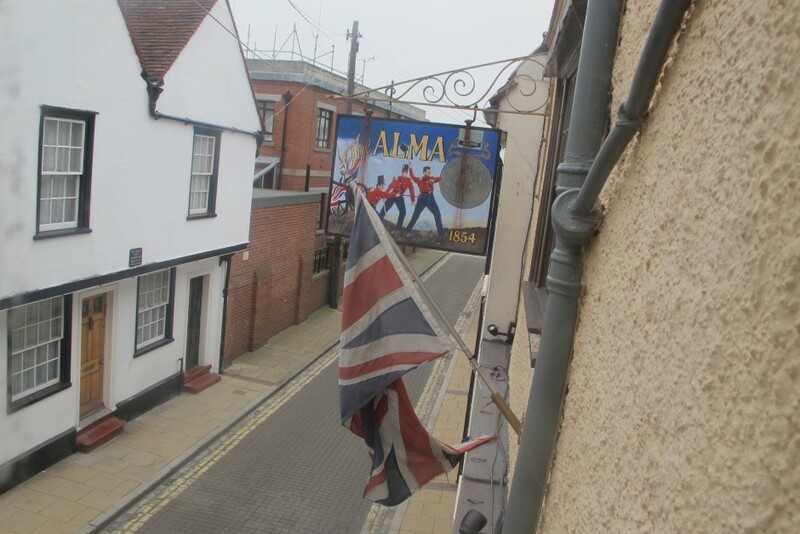 The Alma Inn and Dining Rooms has been at the centre of Harwich life since the 1850s serving ale to the citizens, sailors, soldiers and farmers of the wind that passed through.We offer food seven days a week. 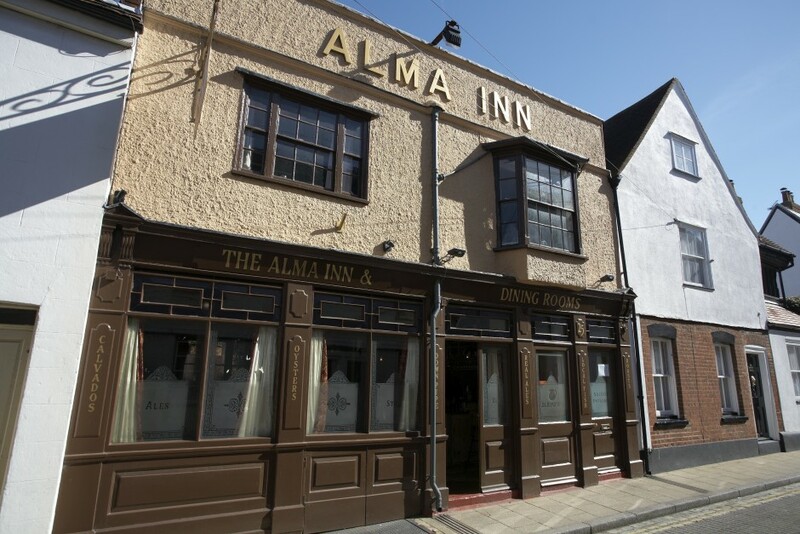 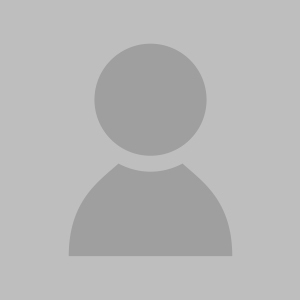 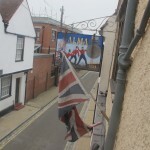 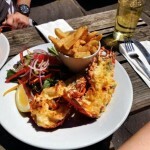 Ideally located within moments of the quay or a five minute walk from Harwich town station. 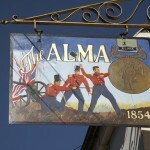 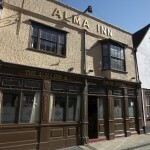 The Alma Inn currently has no offers.